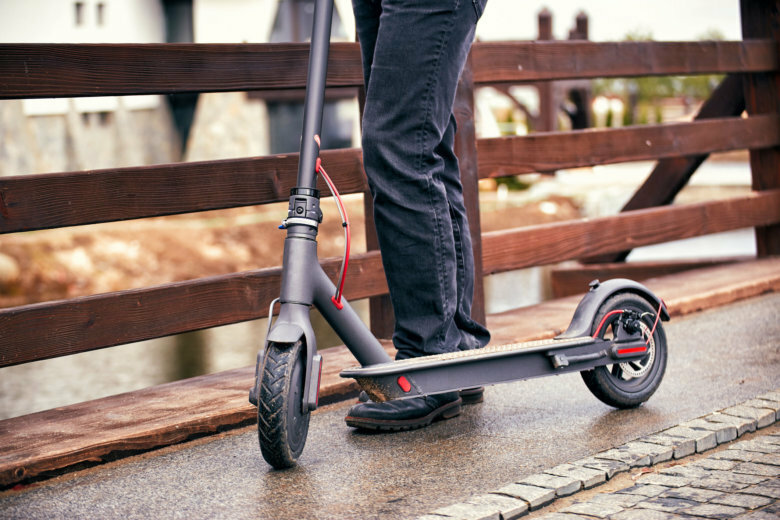 Austin city leaders, worried about injuries for both users and pedestrians, asked the CDC to investigate scooter-related crashes and injuries. The first-ever CDC scooter study will also look at how accidents could be prevented. (CNN) — University of Texas star baseball shortstop David Hamilton hit a pothole riding an electric scooter, tearing his Achilles tendon and requiring surgery. He’ll miss the season. Cristal Glangchai, the CEO for a nonprofit, hit a rock riding her scooter, landing her on the pavement just blocks from home.